Prime Real Estate!! 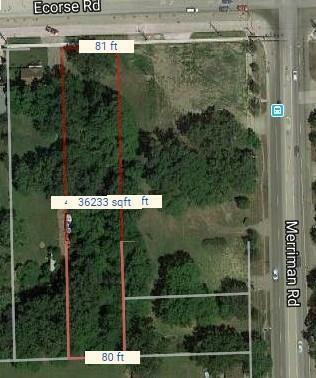 Vacant land zoned commercial. This property is associated with #80037990008000 and #80037990009000. Can be sold together or separate. Contact agent for more details.